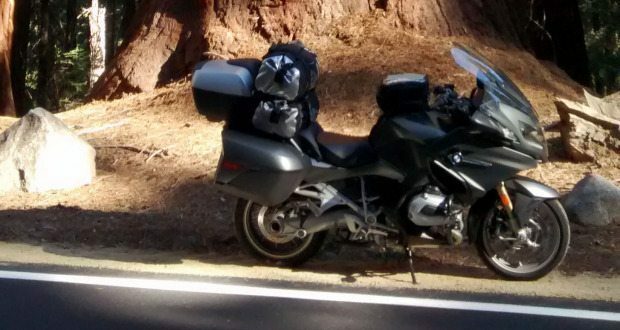 Steve Bailey is a guest contributor here to share his reflections on his 2014 BMW R 1200 RT. Hello, first, a little about me. 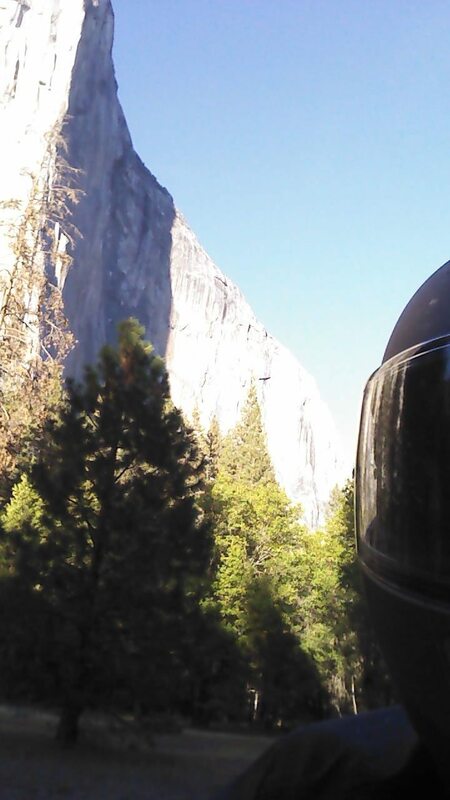 My name is Steve Bailey, I love motorcycles, all types, brands, styles and colors. I am especially fond of the “old school” stuff, both stock and custom loaded with the simplicity of function and a never ending cool factor. I started out with a mini bike in the late 60’s purchased with lawn mowing money made in my neighborhood, later terrorizing said neighbors, ripping around and doing donuts in the gravel parking lot of the VFW, ahhhh those were the days, later graduating to dirt bikes doing wheelies, motorcycle rodeo’s and a short lack luster career at a TT track not far from home. As soon as I turned 16 I bought used Honda 500/4 with a 6 inch extended front end, not a great choice, but I thought it was cool at the time. I do not claim to be a motorcycle expert, just an enthusiast. The following review is just my opinion on my latest addition to my motorcycle history, the 2014 BMW R 1200 RT. After untold hours staring at my laptop reading reviews, following forums, going to motorcycle shops, sitting on, looking at, and test riding, I had finally made my decision. 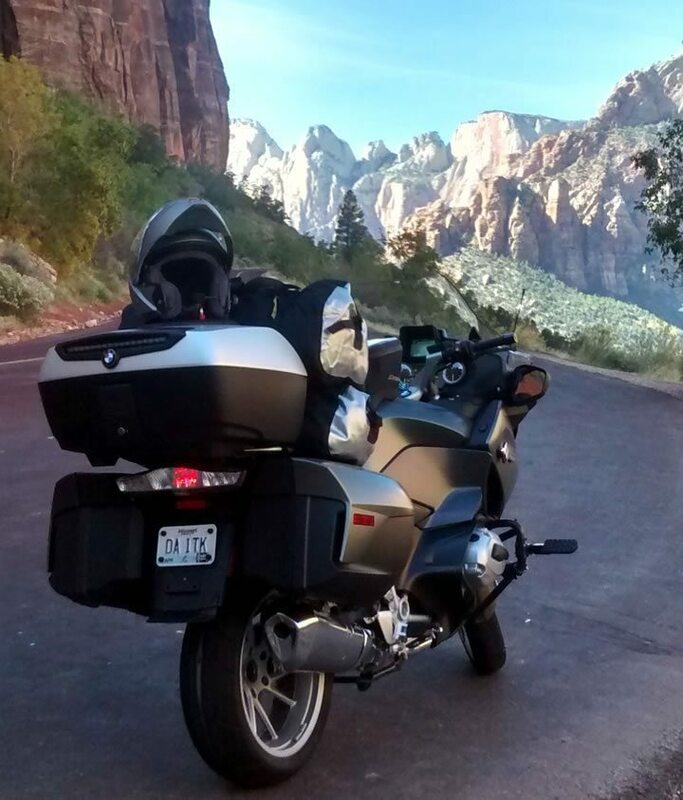 The 2014 R 1200 RT was the motorcycle for me. So with a cross country trip scheduled for mid October and the shock issue being resolved, I began shopping dealers within reasonable distance of home. I (actually my wife) chose the color and we made the deal in September, purchasing a loaded 2014 R 1200 RT in matte grey (which BMW calls “Callisto Grey Metallic”) with the large top box. My first objective was to get some break in miles and several oil and primary drive changes done before leaving on my solo trip to the west coast (no destination, seat of the pants type thing). This was a excellent opportunity to become familiar with all the gadgets on this machine. This was done with no problem as I very much looked forward to riding every mile as much as the RT seemed to enjoy every curve I pointed her at, it was like she was saying give me more with each curve, I have never ridden a bike that reacted that way in the twisties. The suspension is outstanding and the adjustability for one up, two up and luggage, from the seat while sitting still will put a smile on your face as you feel the bike raise and lower depending on the setting. The on the fly adjustments from soft, normal to firm are very effective depending on the mood of the day and the road conditions. I felt the comfort of the stock seat was fine. I have the high seat and use the low position, this works well for me at 6 ft. plus with a 34 inch inseam. The power of the bike is a bit sluggish in rain mode, which is what it is designed to do, but in road mode the fun is never ending all the way throughout the RPM range. I have yet to use the dynamic mode, not because of not wanting to, I think it’s because I have yet to find myself asking for more than she will deliver in road mode, even with now 9000 miles on her. The adjustability of the windshield for me is excellent, I stayed with the stock unit, I would rather look over as through when riding, especially on crooked roads. The wind and weather protection from the fairing and windshield is excellent, although I do wish there was a way to get some air on me in temps of 80 and over. Not to many years ago I would have never dreamed of having a bike with cruise control or heated grips, but now that I do, I love them, however the heated seat is just not for me, someone else or the passenger might like it. The menu wheel is convenient and easy to learn to use and a ton of info can be gathered on the fly with this. I was able to learn that the tire pressure warning system works well after I picked up a roofing nail in the rear. The low placement of the mirrors were awkward at first and took some getting used to, at this point I don’t think adding additional mirrors are necessary for me. The other electronics are great with the exception of the bluetooth system and the ability to connect seamlessly with my Sena SMH10, I have had no good success with that. The hill assist is great and works flawlessly while the pro shifter is very, very cool and makes the bike even more fun to ride. My trip had a simple plan and that was heading West and let the weather and my BMW Nav 5 dictate my travel. I wanted to take in as many National Parks as possible. Setting the Nav 5 to crooked roads with proper avoidance’s and picking a destination worked very well while taking me by so many interesting sites without agonizing over planning turn by turn details. Where I live in Southern Missouri near the Arkansas line is the perfect area for breaking in the bike. With hundreds of miles of crooked, hilly two lane blacktop breaking in my RT was fun and oil changes proved to be quick and easy, so easy that I did an oil change while on my trip in the parking lot of an auto parts store. 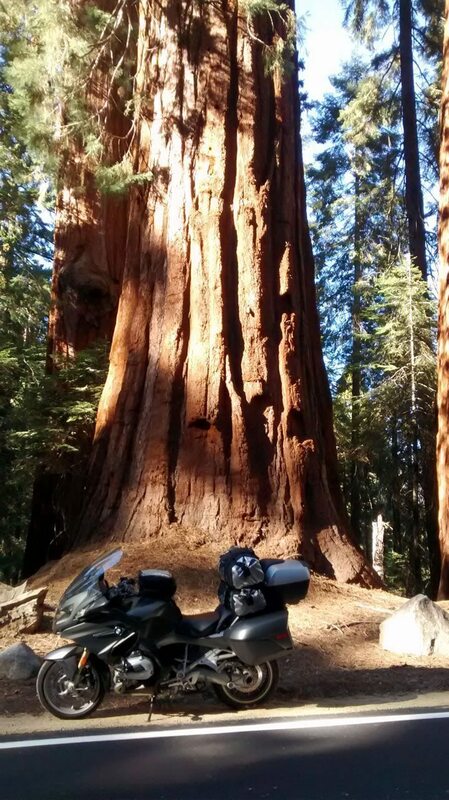 So now with 9000 miles, including 5600 miles of travel, loaded with too much gear but still averaging 45 mpg, seeing 6 national parks and riding the PCH from Ventura to Monterey, in all types of weather with temperature ranges from mid 20’s to mid 80’s I know that I made the right choice in buying this motorcycle. What other innovative designs and changes are to come in the motorcycle industry? That is question for someone much smarter than me. But personally, with the only faults I find in this bike being the bluetooth and air flow in hot weather, other than that, how can you improve on what I consider to be perfection or near perfection. 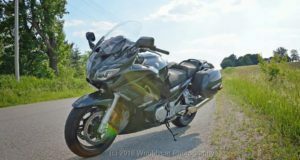 With all the different categories and styles of bikes that exist the RT may not be the motorcycle of the decade but the new BMW R 1200 RT may well be the sport touring bike of the decade. Steve is a car hauler living in the Branson Missouri area. He’s hoping to help others explore the many miles of scenic and fun crooked roads in the Ozark Mountains. 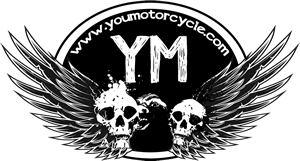 You can find out more about Steve at Ozark Mountain Motorcycle Tours. You can also email him or find him on Twitter and Instagram. Everything Steve mentioned might be a part of why BMW’s sales have grown for eight consecutive years. You can read more about that here. Great article. Enjoyed reading it plus the photos. Reminded me of my cross country trip I did several years ago. I have a K1200LT and these BMWs are just made for touring. Now live in Europe and have ridden north of the Arctic Circle in Norway and south to Portugal in the east and to Croatia in the west. Great touring bikes.